Our dedicated and close-knit team is the core of Clayton Dental. Our doctors, hygienists, assistants and office staff work hand-in-hand with each other to provide you with truly exceptional dental care. We go to great lengths to ensure that Clayton Dental is a comfortable and inviting place for patients of all ages. What makes us unique is how we prioritize patient health over everything else. In every decision we make and every procedure we perform, our goal is to bring you closer to total-body health. 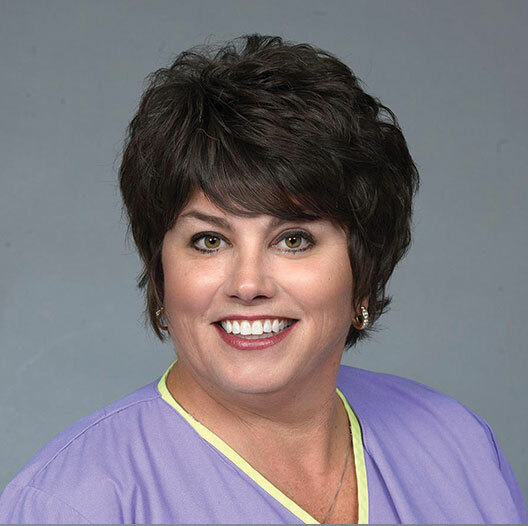 Dr. June K. Wolff didn’t begin her college career with dentistry in mind. While waiting to enroll in veterinary school in 1977, Dr. Wolff found herself enthralled by the dental field. She earned her DMD degree from Washington University in 1985, and the rest is history! 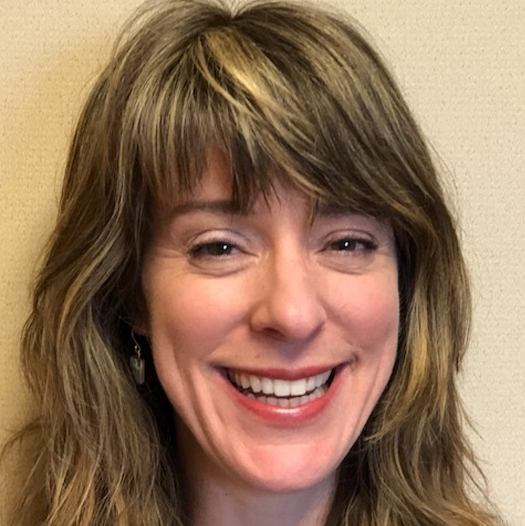 A Missouri transplant, Dr. Wolff grew up in Great Neck, NY, where she spent her days on the Long Island Sound, exploring the mountains and enjoying New York City. While earning her BA at Washington University, Dr. Wolff enjoyed softball, cycling, skiing and tennis. She earned her Fine Arts degree with a concentration in drawing and painting and enjoys art to this day. Dr. Wolff is a General Dentist with special training in dental implant placement in order to best restore her patients’ smiles and confidence. That’s her favorite part about her job—combining her fine arts background with her dentistry skills to yield the very best results. If you could only share one fact about oral care to patients, what would it be? Healthy teeth run in the family – and in Dr. Graydon L. Ballard’s case, helping others keep their teeth healthy runs in the family, too. Dr. Ballard grew up in the dental world. His father had a practice, which inspired a young Dr. Ballard to follow in his footsteps. Born and raised in the St. Louis, MO area, Dr. Ballard has been a lifelong fan of the Cardinals and the Blues; with fond memories of spending time with family and friends around St. Louis. Since earning his DMD at Washington University in 1985, he’s proud to serve his hometown with quality dental and endodontic care. 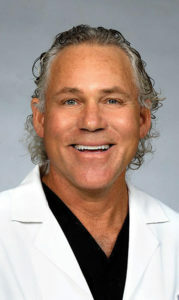 Dr. Ballard is a General Dentist but has experience in other dental specializations. As a Clinical Instructor for his alma mater in the Department of Endodontics, Dr. Ballard helps to cultivate the skills of future dentists of America. In his spare time, he enjoys gardening, golfing and binge-watching Game of Thrones. 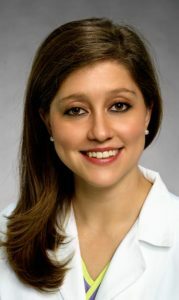 Dr. Julia L. Kofkoff discovered she wanted to be a dentist when she was in middle school. Even at a young age, she loved to work with her hands, talk to people and see the results of her hard work. Plus, her mother is an oral surgeon here in St. Louis – so dentistry felt like the right fit. Dr. Kofkoff loves being part of the St. Louis community. The unmistakable St. Louis atmosphere, gooey butter cake and the varieties of (free) things to do are what keep Dr. Kofkoff in Missouri. As a student at Washington University, she participated in student government and served as co-president of the Pre-dental society. 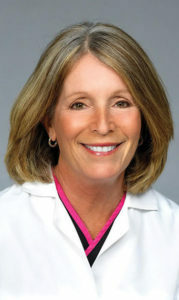 Dr. Kofkoff prides herself on keeping up to date with the latest research in dentistry. 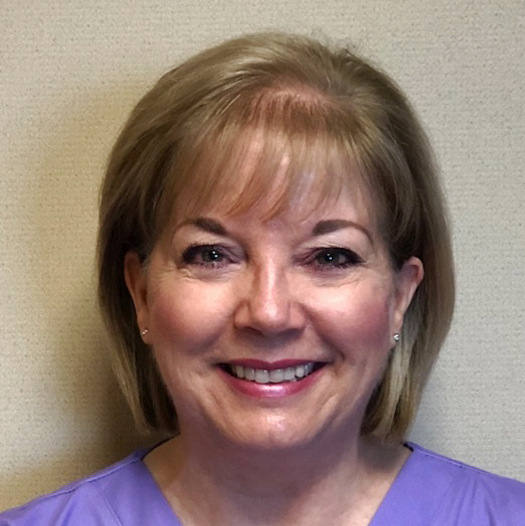 After graduating from dental school, she did a General Practice Residency at Mercy Hospital and regularly attends continuing education courses. 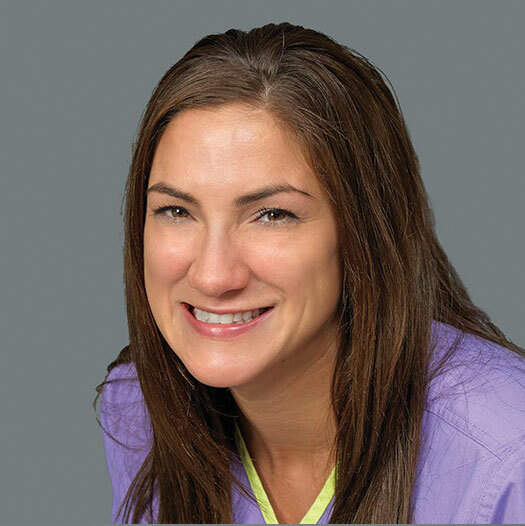 As the newest member of the Clayton Dental team, Dr. Kofkoff is excited to bring her enthusiasm and passion to the patients of St. Louis! My name is Sarah and I work in the front office at Clayton Dental. I have been in the dental field for almost 10 years. I was a dental assistant for many years and have worked in dental sales. My passion is working with patients and helping people. In my free time I love being active outdoors with my dog and hanging out with my friends and family. 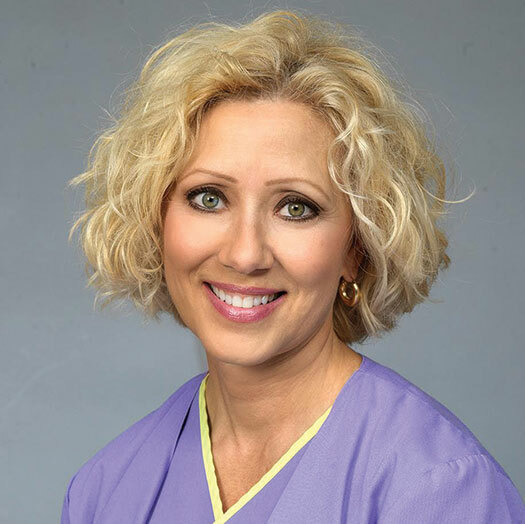 I have been a Registered Dental Hygienist for the last 17 years and after all these years, I still love cleaning teeth and improving our patients' health. I am grateful for the fun and friendly atmosphere at Clayton Dental. When away from the office, I enjoy the outdoors with my husband and 3 young children. I have been in the dental field for 29 years, and for the last 20 years I have been here at Clayton Dental! I proudly perform a variety of expanded duties and help to coordinate the excellent care we provide. As long as I am not in the picture, I like photography! I also enjoy hiking with my husband and dogs, and motorcycle riding. I have been practicing dental hygiene for over 30 years, and truly care for the dental and general health of our patients. I love spending time with family and friends and working on house projects. Being obsessive compulsive can be a problem sometimes, but helps me prove my love for Clayton Dental every day as I am thorough and strive for perfection! I am a mother to two adult children and adore my young grandson & granddaughter! I have been working as a dental assistant since 1985, when I had my first opportunity with Dr. Ballard's father downtown. Along with chairside assisting, I have had 5 years of surgical assisting experience. I am in my twelfth year with Clayton Dental and have found my second home! I enjoy the team of people that I work with and love coming into work each day, helping to creat a pleasant experience for our patients. I have been married for 24 years and am a mother of four; Chelsea, Carl, Caitie and Colin (twins). Clayton Dental has been great for me! 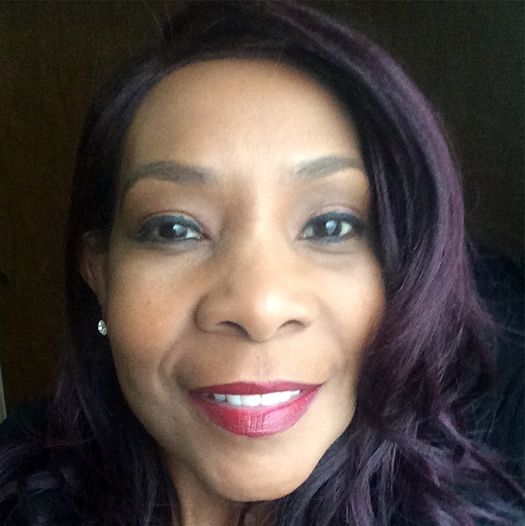 I have been in the dental field as an assistant as well as a business assistant for over 20 years. I enjoy being able to help people navigate their insurance and dental treatment needs so they are happy and healthy. Clayton Dental creates an environment where this is the ultimate goal for each and every patient. I love being a part of that. When I’m not at work I enjoy being with family, friends and being outside. I also teach yoga and love to share a healthy mind set with a diverse community of individuals. I believe everyone deserves a healthy mind, body and smile. I have been associated with Clayton Dental for 9 years. First, as a temporary hygienist and now I am on staff permanently 3 days a week. I am originally from Maine; having moved several times due to my husband’s career. At one point I had 4 hygienists license due to all of our moves! I have two grown children and a beautiful one year old granddaughter. Our daughter lives on the West coast and our son on the East coast. In my free time I am usually travelling to see family or entertaining them in St. Louis. I count my blessings that I work in a profession that I love. My reputation is one of being thorough, yet gentle and treating everyone like family. 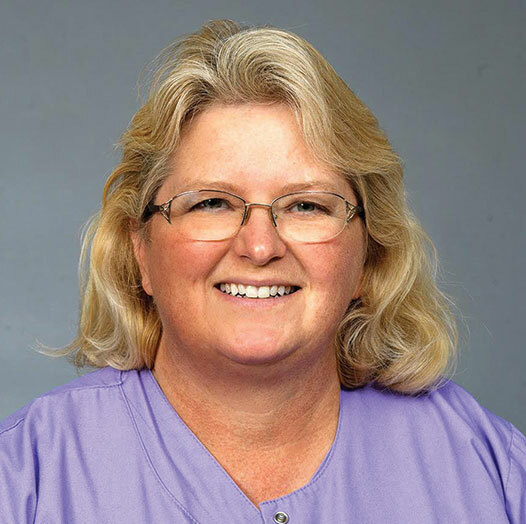 My name is Debbie and I have over 30 years of experience as a dental assistant. Dentistry is my passion. I am very excited to be part of the Clayton Dental family. I am working with a professional and upbeat team that has a real passion for their patients. It is very rewarding to see our patients leave with a smile on their face and know I am a part of that. Outside of dentistry I love being with my family and friends and I enjoy going to Cardinals games and being outdoors. I am originally from a farm in central Kansas and grew up immersed in the dental field (my father is a dentist and my mother is a dental hygienist). I started working in my father’s dental office (filing charts) at the age of 13 and haven’t left the dental field since! I went to The University of Kansas and received my undergraduate degree in Human Biology and Environmental Sciences, and then went on to receive my Masters in Molecular and Cellular Biology. When I am not up front at Clayton Dental, I am in the studio making jewelry. I own a company called Ruth Ryan Jewelry where I design and fabricate metal jewelry! I adore the outdoors and love spending time hiking with my husband and 2 fluffy dogs! 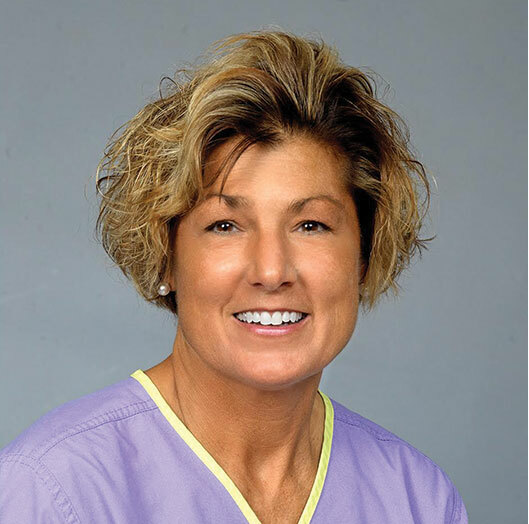 I have been a Registered Dental Hygienist for the last 17 years and after all these years, I still love cleaning teeth and improving our patients’ health. I am grateful for the fun and friendly atmosphere at Clayton Dental. When away from the office, I enjoy the outdoors with my husband and 3 young children. I have been working as a dental assistant since 1985, when I had my first opportunity with Dr. Ballard’s father downtown. Along with chairside assisting, I have had 5 years of surgical assisting experience. I am in my twelfth year with Clayton Dental and have found my second home! I enjoy the team of people that I work with and love coming into work each day, helping to creat a pleasant experience for our patients. I have been married for 24 years and am a mother of four; Chelsea, Carl, Caitie and Colin (twins). Clayton Dental has been great for me!